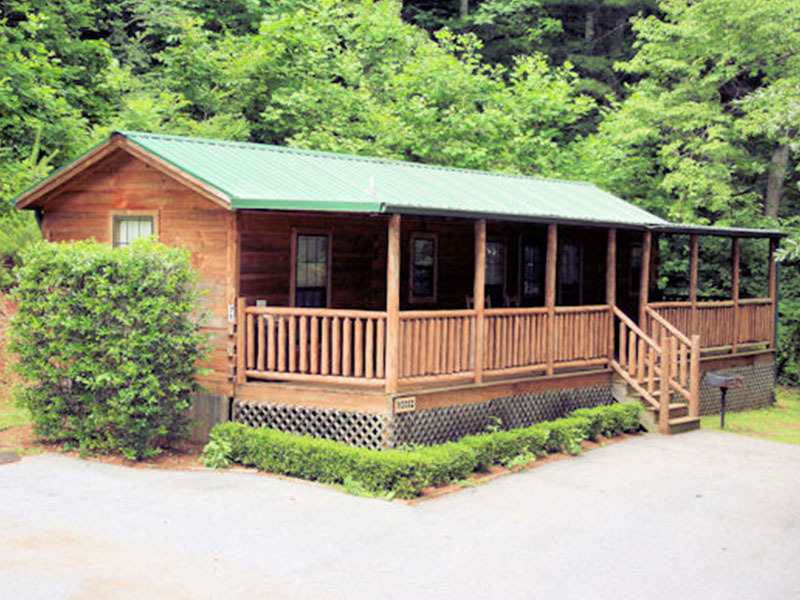 Find Your NC Rental Cabin Today! Fantastic place to kick back and enjoy the mountain air. Very close to things in area. Great view from porch. We had 6 people and slept very nicely. Love the place will rent again! These cabins are adorable and more spacious than we anticipated. Two full bedrooms with a good size living area. Very conveniently located! Perfect cabin for a wonderful get away. 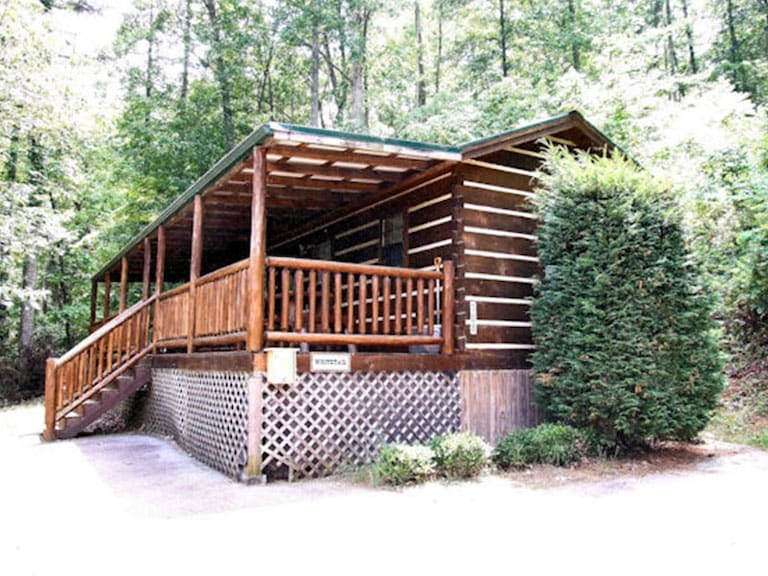 Very clean and well kept cabin with two queen sized bedrooms and a loft . We brought a lot of our own food and were very grateful that the kitchen was well stocked with dishes and pans. We loved the deck on the cabin. We also enjoy our nights sitting around the fire. I would highly recommend Big Bear Cabins for your north carolina get away. I called and booked the reservation and it was very easy. Easy access to the cabin, the location is great. The cabin is beautiful! We love everything about the cabin! Get your plans started here! 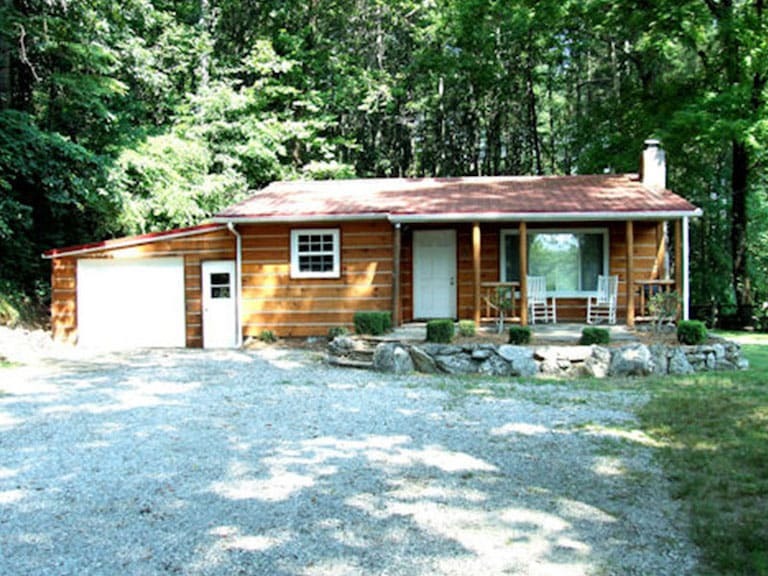 Big Bear Cabin Rentals are found in the heart of the Great Smoky Mountains in beautiful Macon County, North Carolina. Our charming North Carolina vacation rentals are located on a quiet wooded mountainside conveniently off of Hwy 441 in Franklin. 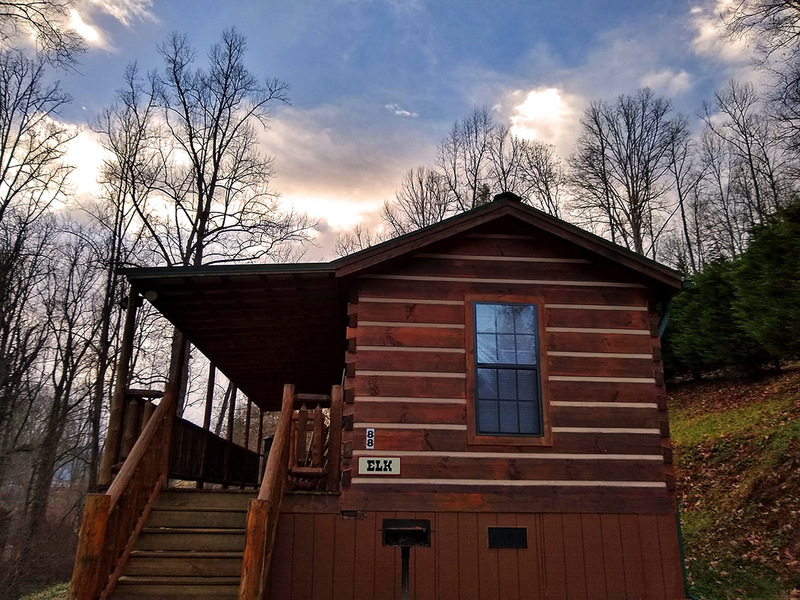 Our cozy, fully furnished vacation log homes are a real breath of fresh air from the typical motel chains and are perfect for your next family vacation or that special honeymoon getaway. The rustic log cabins sleep 6 adults comfortably in 2 bedrooms with queen beds; however, with a queen futon and loft, each can sleep up to 8. 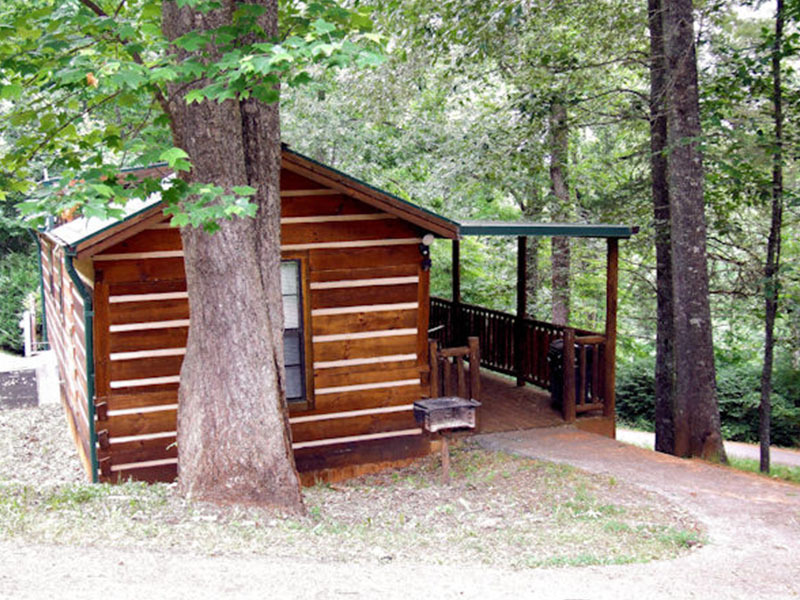 Our cabins feature rustic furnishings and decor and include all the amenities you need, as well as FREE WI-FI. In addition, we have a 3 bedroom, 2 bath house on the same property that has been recently renovated and furnished. It comes complete with wood floors, all appliances, rustic furnishings and will sleep 8 very comfortably. Will work well for one large family or two smaller ones. With spectacular long-range views, plenty of wildlife and lovely mountain trails nearby, our secluded mountain cabins not only offer privacy but also a true mountain experience. Plus, they make a perfect base location for all area attractions – Hiking, white water rafting, fishing, horseback riding, gem mining, antique shopping, golfing, waterfall tours, and so much more! Click here for a list of all the things you can do for true recreation and fun.